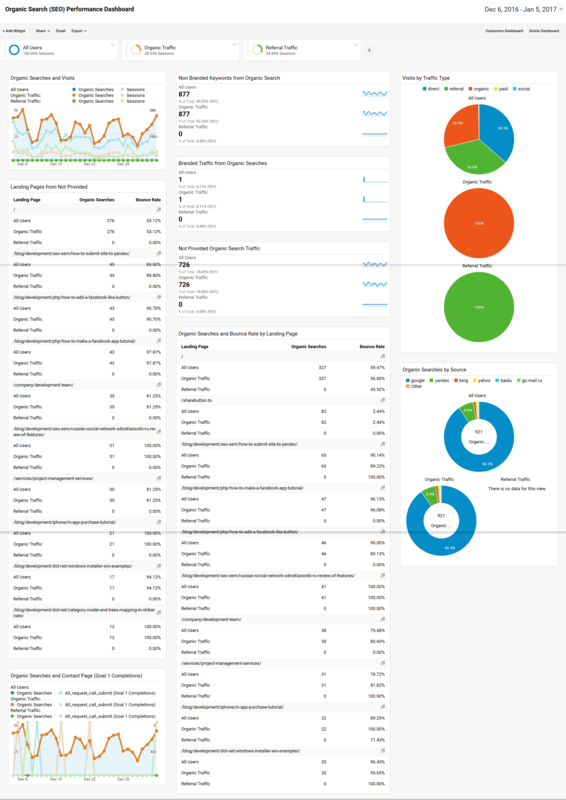 Many people use Google Analytics, but only a few are using it properly. You won’t become John Mueller overnight, but with the help of these small tweaks and simple hacks of Google Analytics, you will get more Benefits from your Google Analytics account. 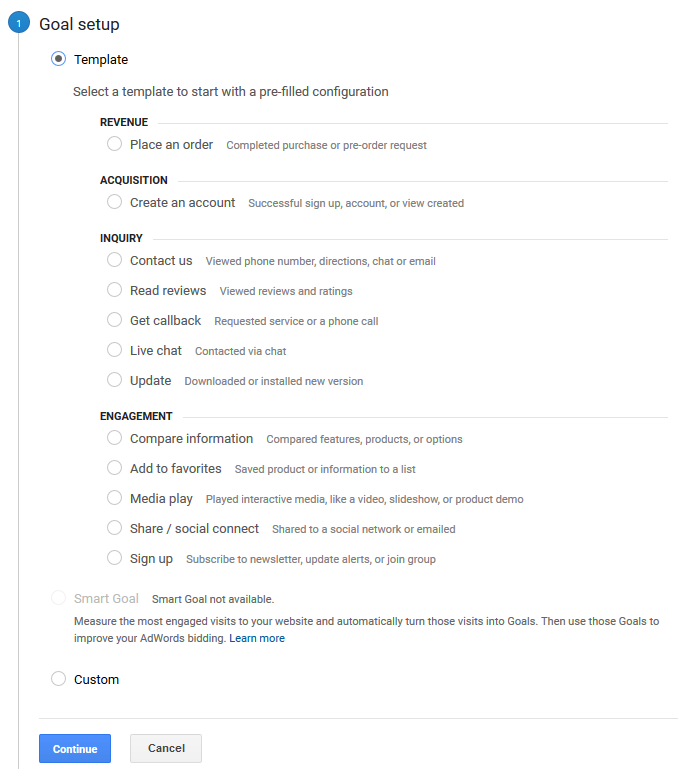 Before you make and apply any changes to your main account, you should first run it on a test account. 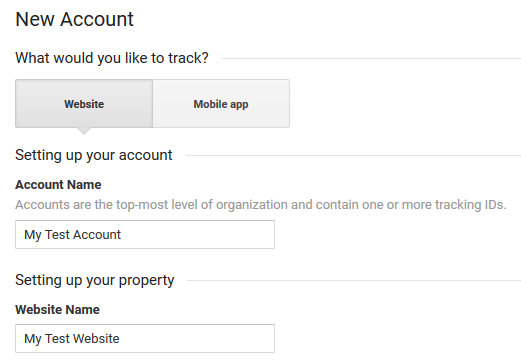 The “Sandbox” accounts are essentially regular GA accounts, created for the purpose of testing settings and features. Login to GA and head for your Admin screen. Click on the “Account” > “Create New Account” at the bottom. Your Tracking ID will not need to be installed anywhere, so don’t worry about it. Every website is given its own unique Tracking ID code. However, someone who wants to hurt your site can simply copy your Tracking ID from your website code, and then install it anywhere. In an instant, your statistics becomes worthless. Add a simple Filter hack to stop GA Tracking ID stealing. Click on “Admin” > “Filters”. Create a new custom filter. In “Filter Pattern” input the name of your website. Add backslashes (“\”) before all of your dots (“.”). If you are running a small website, you probably will make a lot of uploads, checks, etc. This data can skew your actual statistics. 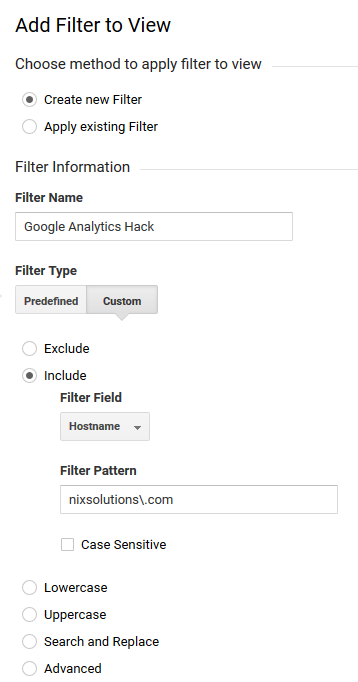 To prevent this, click on “Predefined Filter” and then tell Google Analytics to ignore all traffic from your IP address. 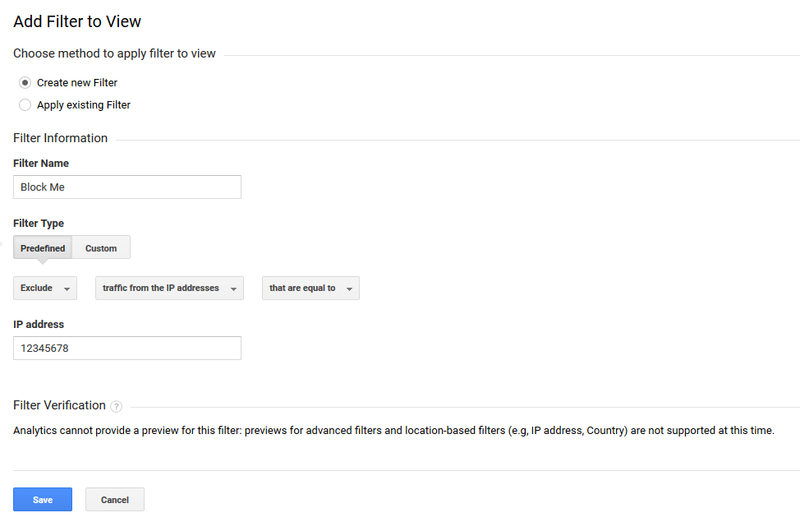 This filter also allows you to block visitors from certain IP addresses or networks. 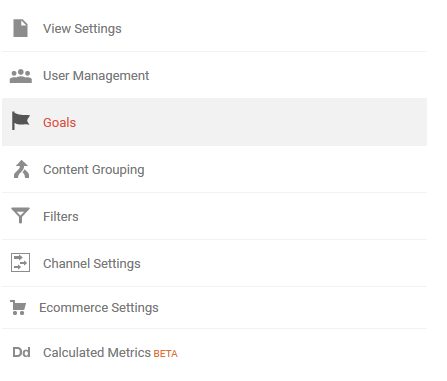 Google Analytics lets you keep a close eye on your goals that bring value to your business. Setting the long-term and short-term goals will make you aspire to get more leads this month, than a previous period of the year. Go to “Admin” > “Goals”. Then click on “New Goal”. Then select the type of goal. Pick your type of goal from listed goals. If none match, then select the “Custom” option and click “Continue”. Give your goal a name, ID, and set the type. Add details of the goal. Choose whether to assign a monetary value or not and pick a “Funnel” if needed. Thus, pick the path that the user will go through. 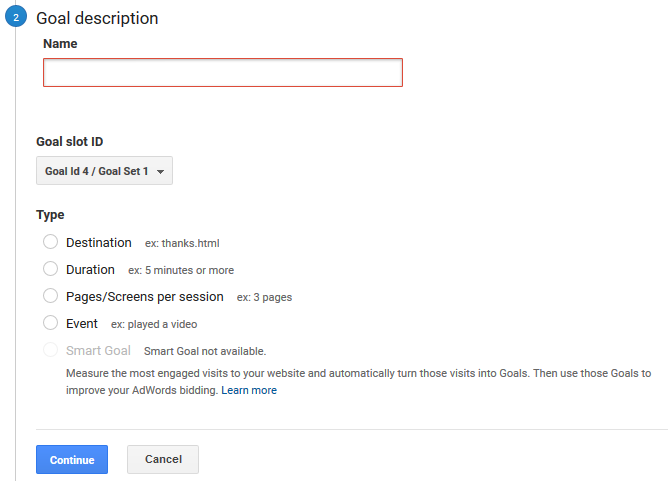 Then to test a goal, just click “Verify this Goal”. 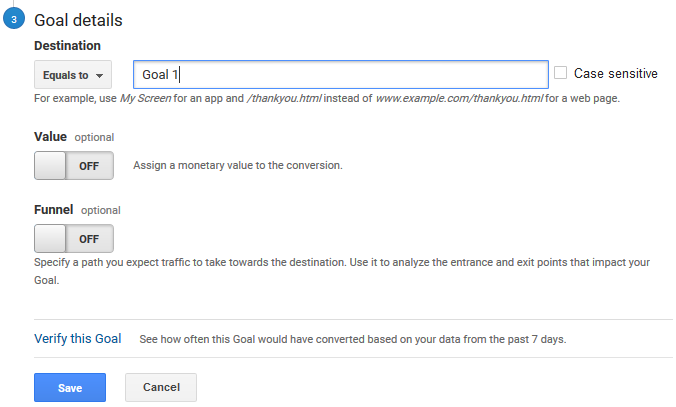 GA will run your parameters on history data, and inform if the goal is working. When the number of your projects are growing, you may forget to check something, eventually. 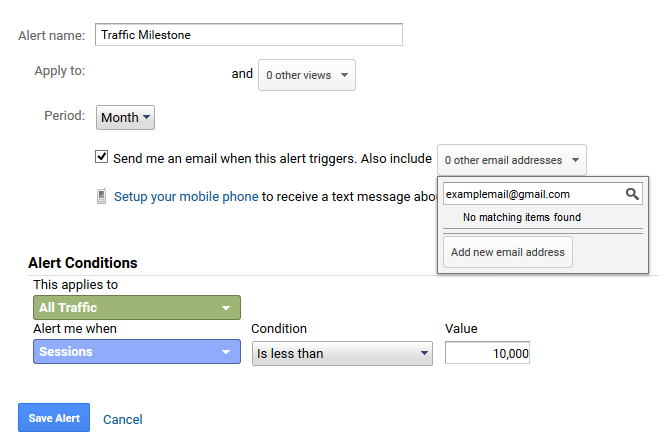 Custom Alerts feature helps you to keep abreast of any changes in your site statistics. Set the conditions when the alert will be initiated, for example, traffic drops or visitors increase, and the way in which you want to receive these messages. 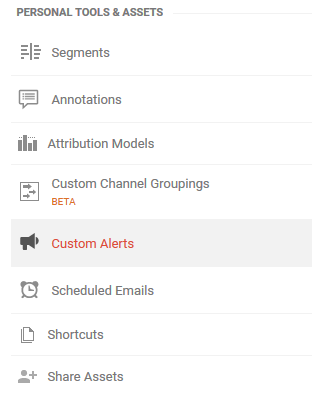 Google Analytics will send these alerts in real-time via email or text message. 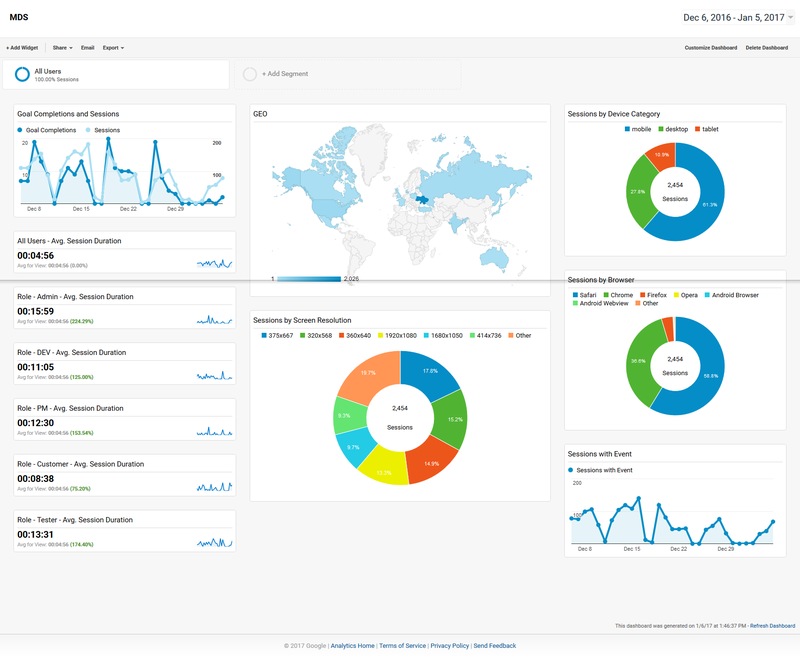 If you manage a lot of sites, or you are the person who likes to tweak everything, then analytics custom dashboards are right for you. Use them to display the things that bring the most value to you, and the things that you monitor constantly. You don’t need any extra HTML or design skills, and it’s all quite easy. Then start from “Blank Canvas”, or what is much easier — select the “Starter Dashboard”. 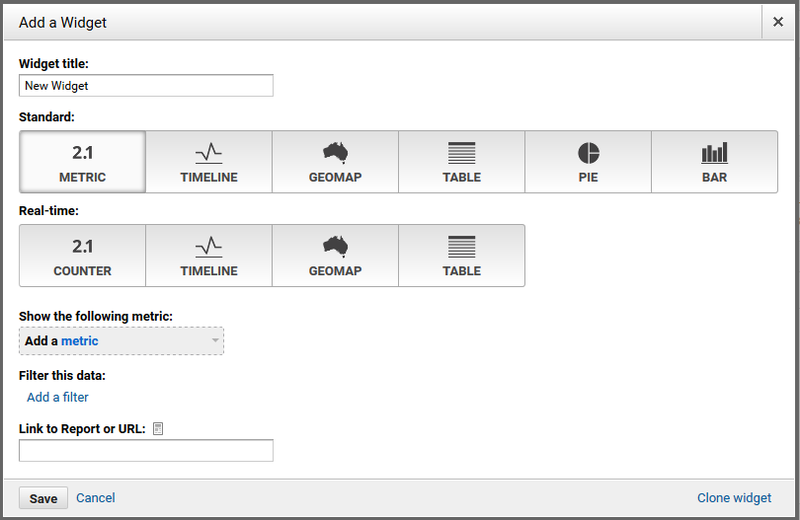 While in “Customize Dashboard”, you can move things around until the dashboard looks exactly the way you want it to. You can select “Delete Dashboard” if everything goes wrong, and start creating a new one. Using widgets will make your dashboard look bright and inspiring. You can add any amount of widgets, making your dashboard look more and more informative. The GA annotation tool is a sticky note that you pin to the specific date of your website statistics graph. 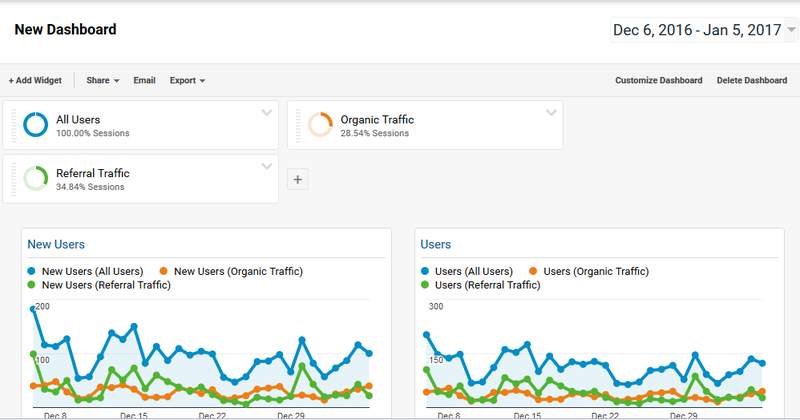 A quick note of website changes, ad campaign start, new landing launch—anything you are likely to forget can be simply put on Google Analytics chart. All graphs and reports on GA have a small arrow underneath them. Click on the small arrow under the graph, and then click on “Create new annotation”. Now simply add your notes as and when needed.